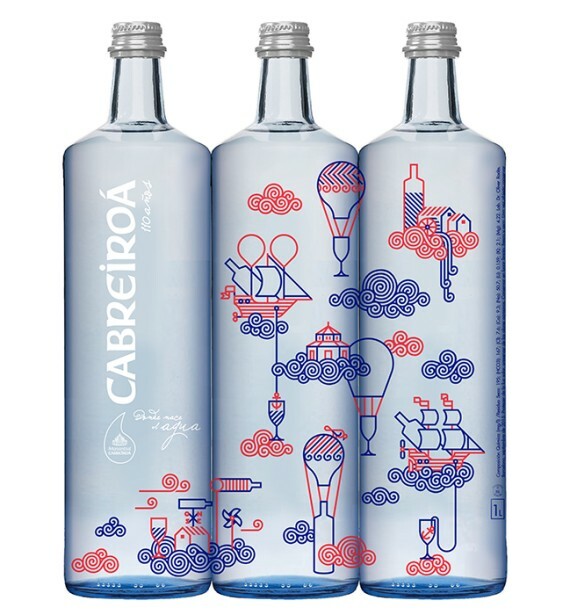 Lately, Spain-based multiple-award-winning illustrator, Carlos Arrojo, has been busy designing four different bottles for the water brand, Cabreiroá. 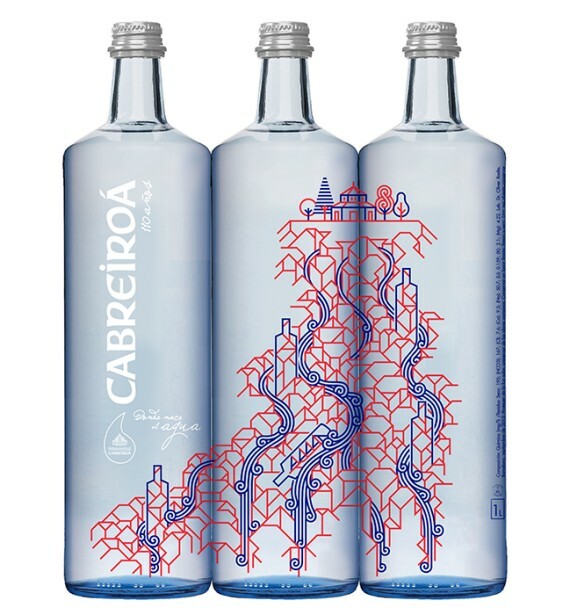 The design for the bottles, which are part of a limited edition series for the brand’s 110th anniversary, are inspired by the “risografía” technique, incorporating the company’s two trademark colors, red and blue. 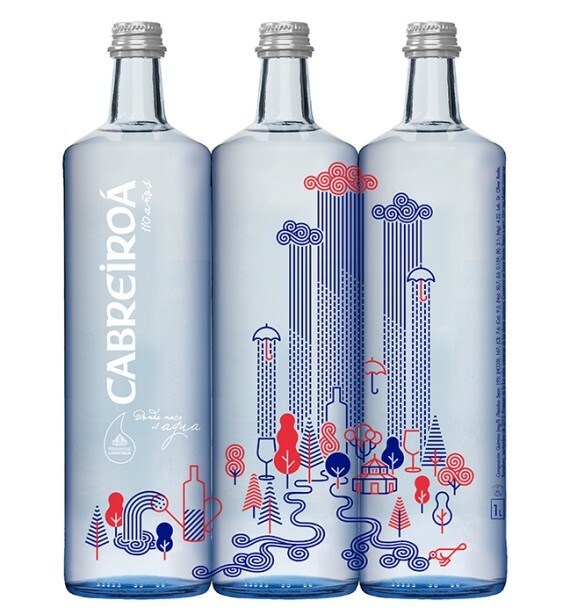 Each of the four designs also correspond to a certain environmentally related topic, such as “sky”, “rain”, “rocks” (underground rocks) and “landscape”. 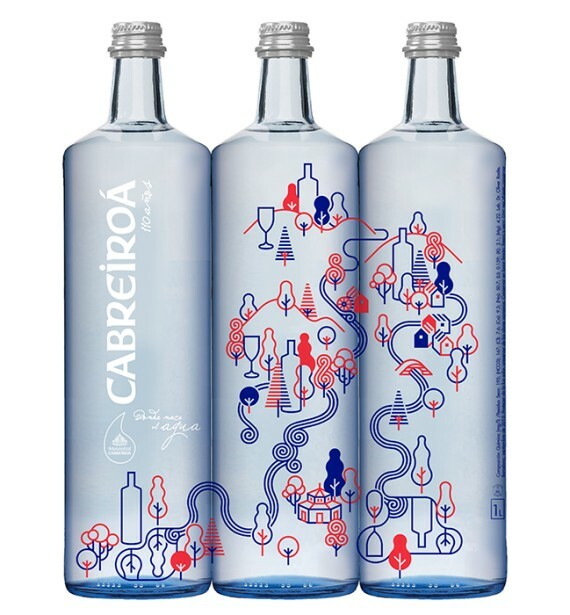 If you would like to stay up-to-date on Carlo Arrojo’s amazing designs, be sure to keep an eye on his official website, which is constantly being updated with new work. Also, be sure to look out for Carlos here on our news-feed, as we will surely be posting updates on his future assignments!